Varsity TV is taking you inside The MAJORS athlete celebration and meet & greet before the event kicks off in Indy! 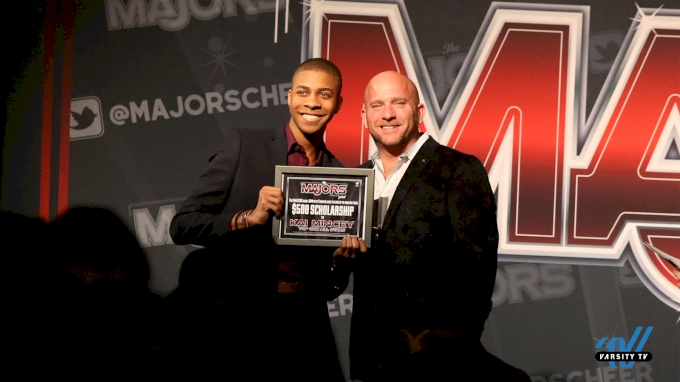 Watch The MAJORS 2019 LIVE on Varsity TV and stay tuned for more inside exclusives from the 2019 Athlete Celebration. See You In Indy - It Will Be MAJOR! First Look At The MAJORS Stage 2018!